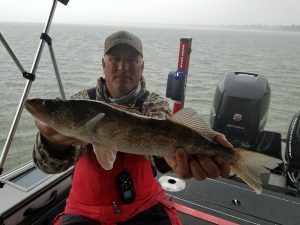 With the weather being so crazy lately we are very happy with how well the fish have been on the chew. 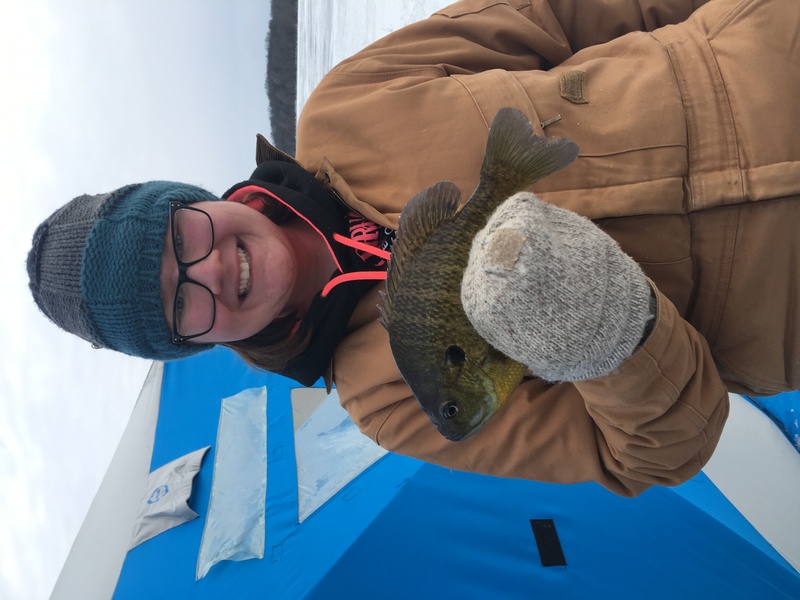 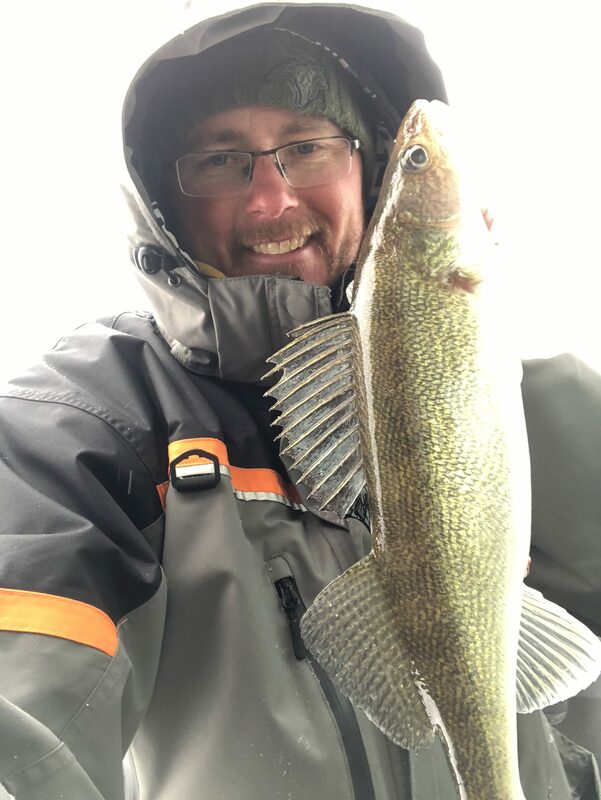 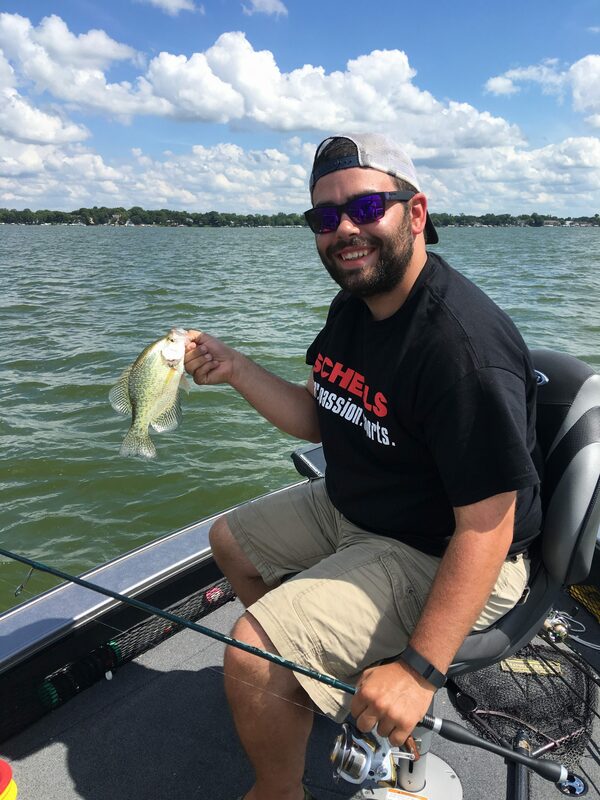 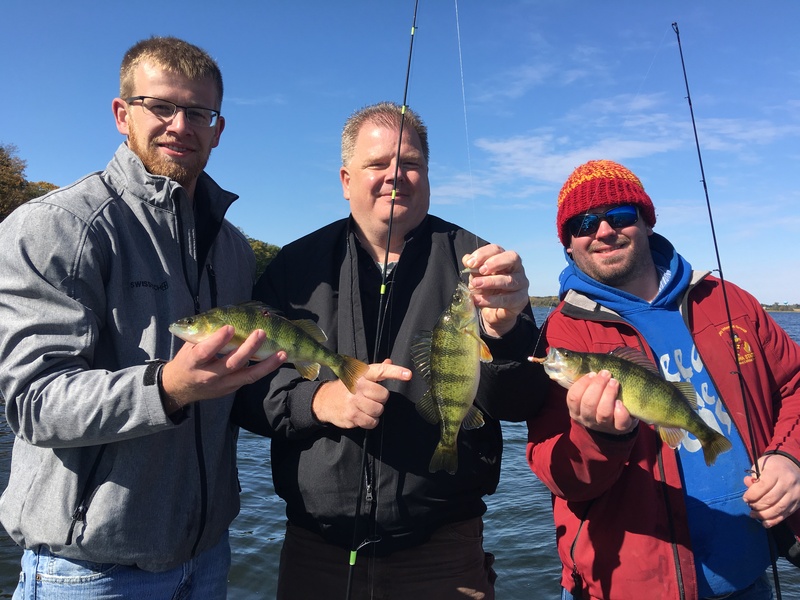 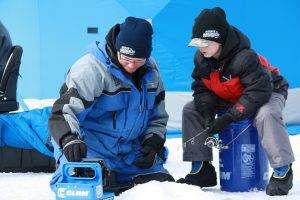 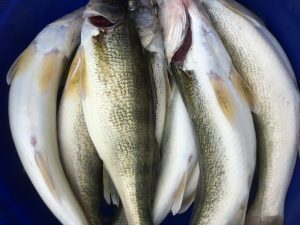 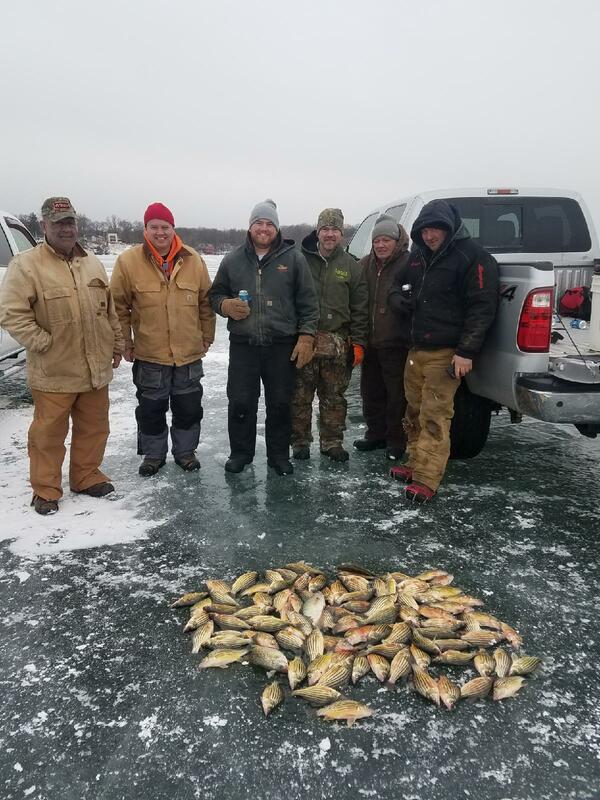 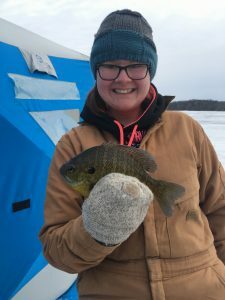 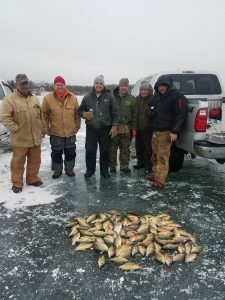 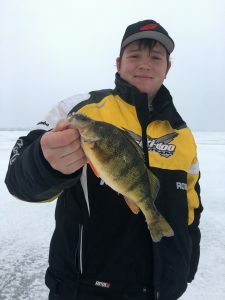 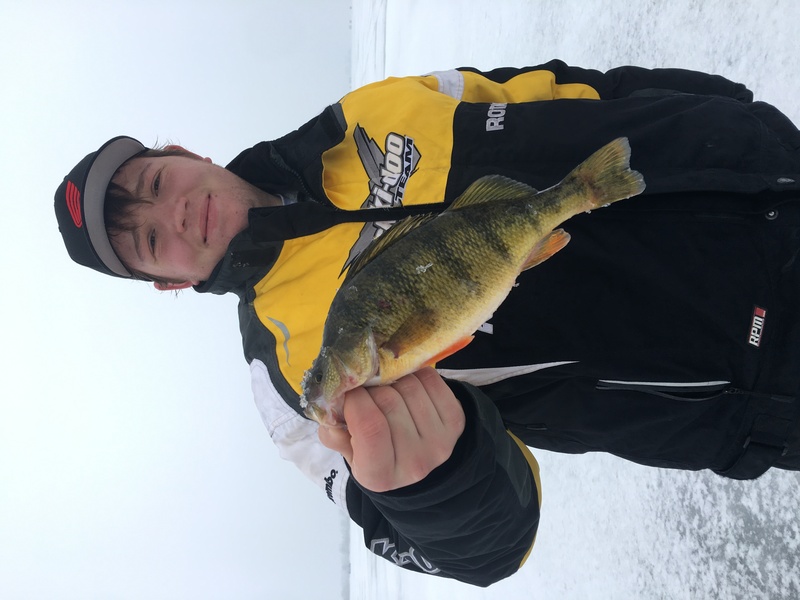 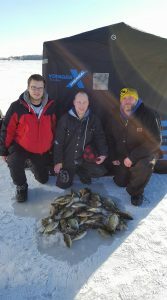 Yellows and Crappies are biting like mad when you can get on the school and an occasional Walleye is usually mixed in. Its time to start thinking about the Fall Muskie bite. 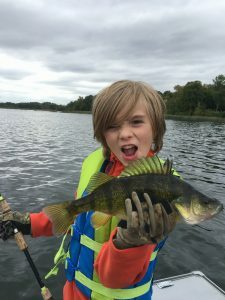 It won’t be long and the fall bite will start to pick up. 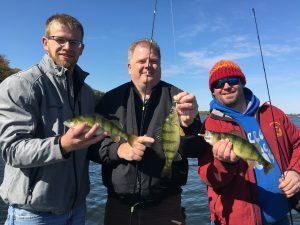 We have many openings for later in September and Early October. 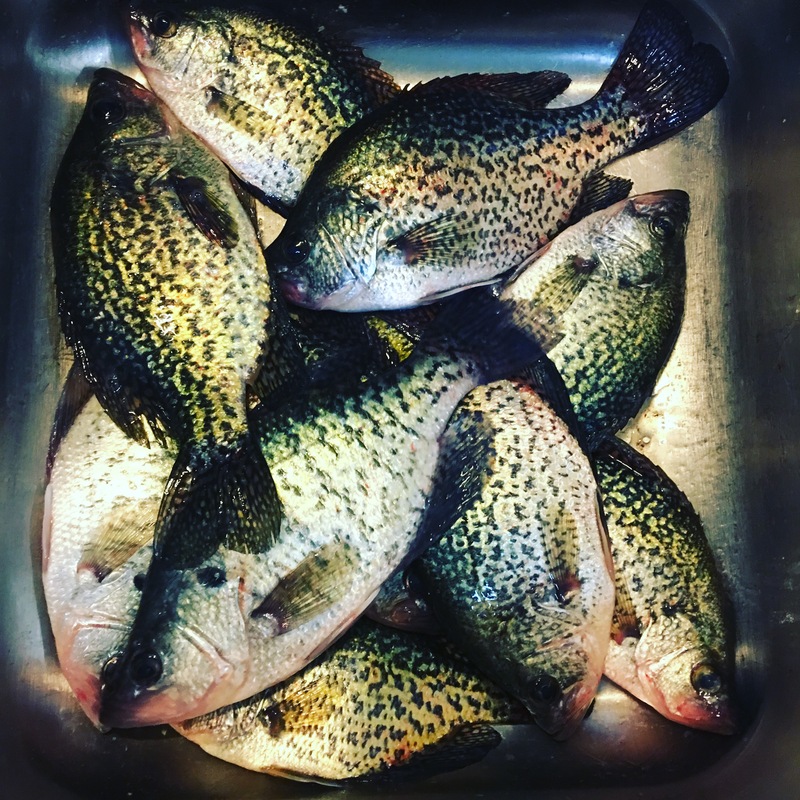 October is usually a great time for Yellows and slab Crappies also. 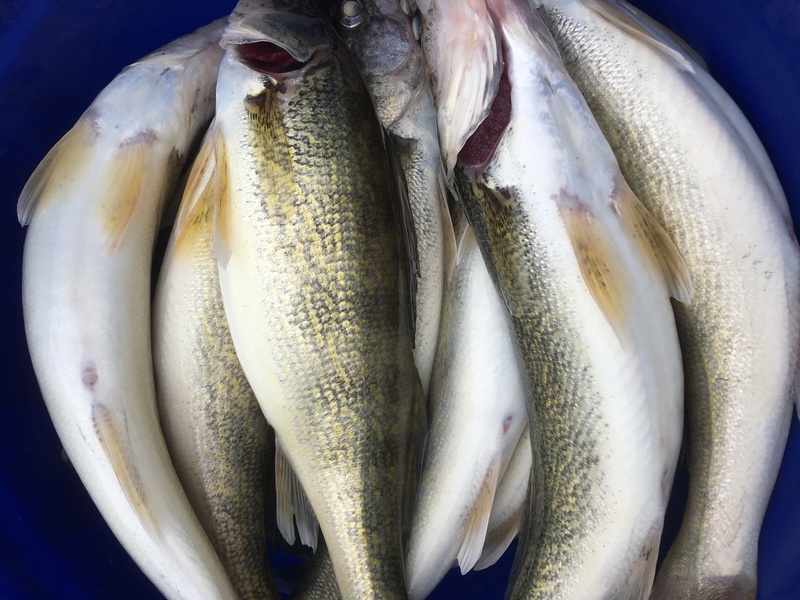 Walleyes should be rocking by then also. 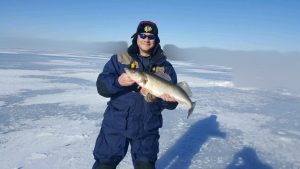 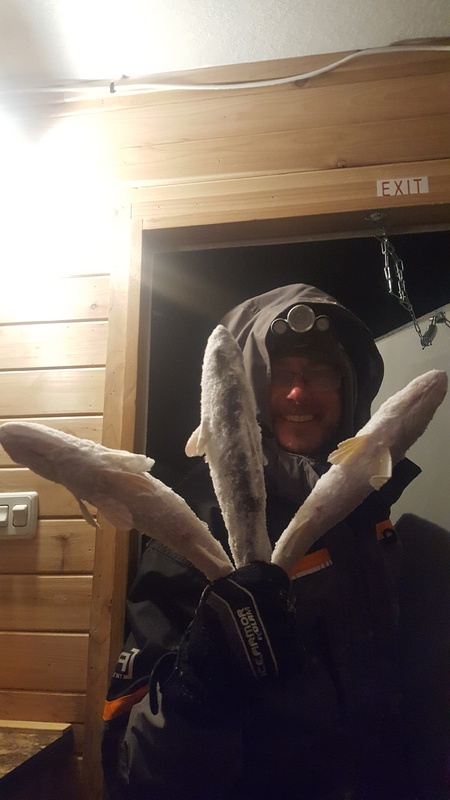 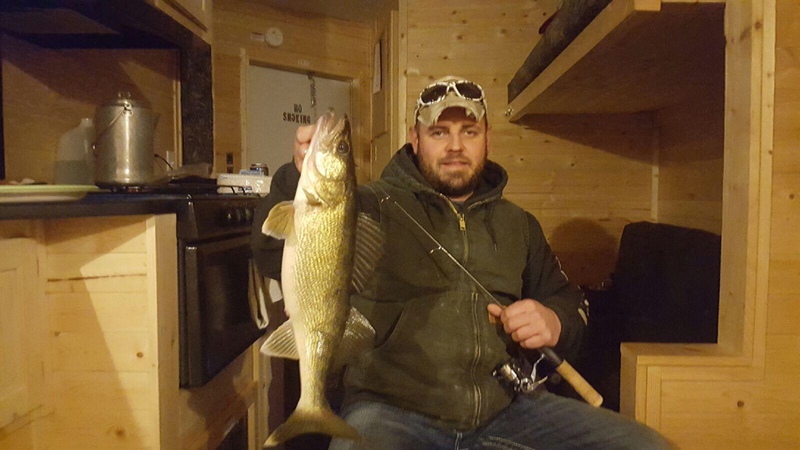 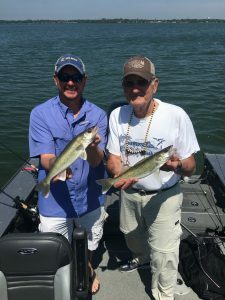 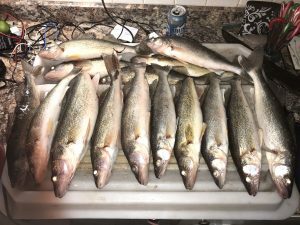 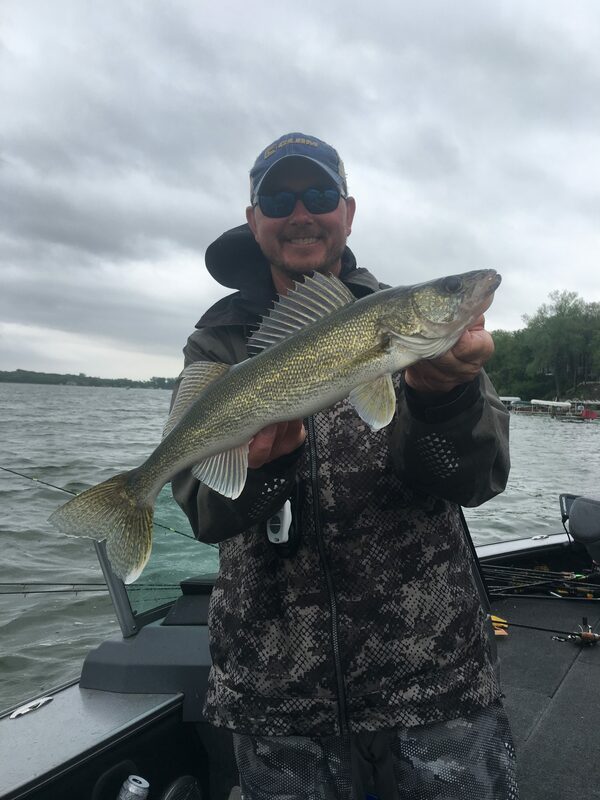 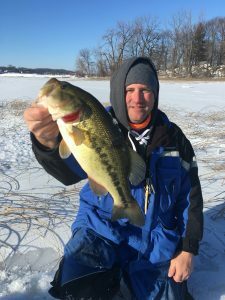 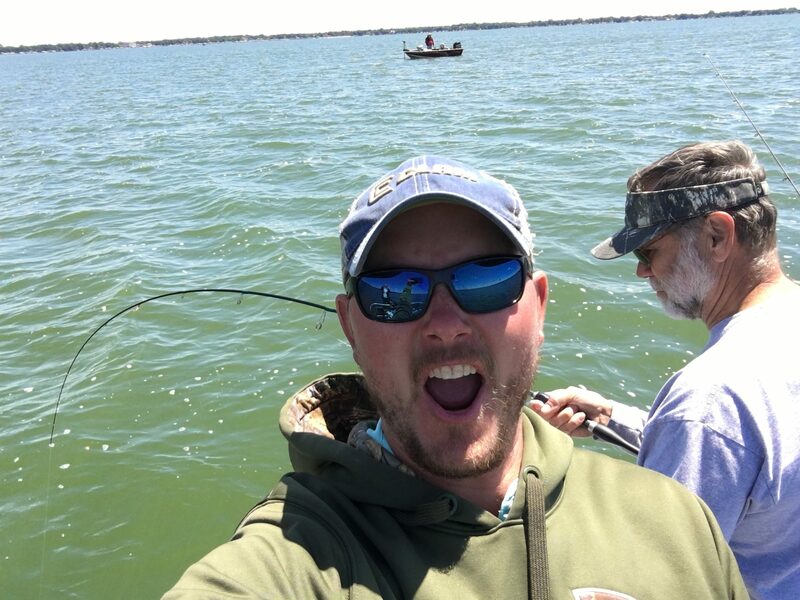 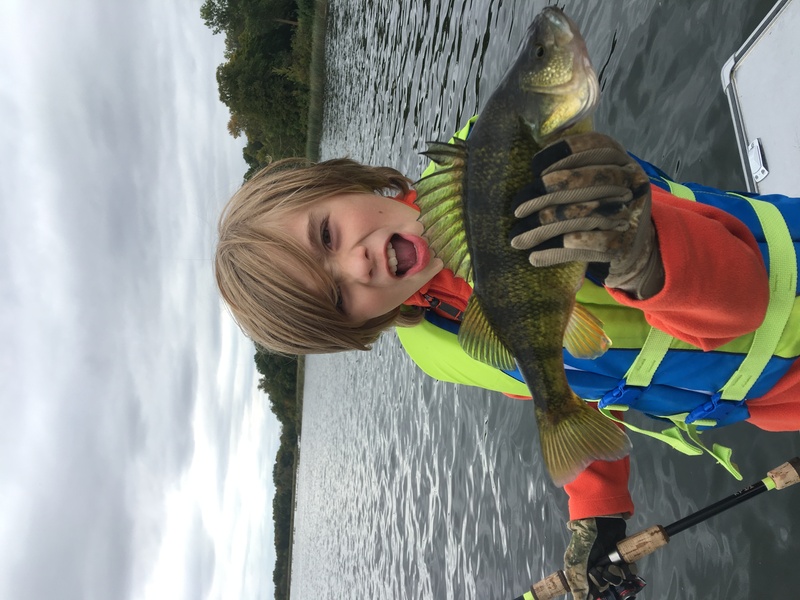 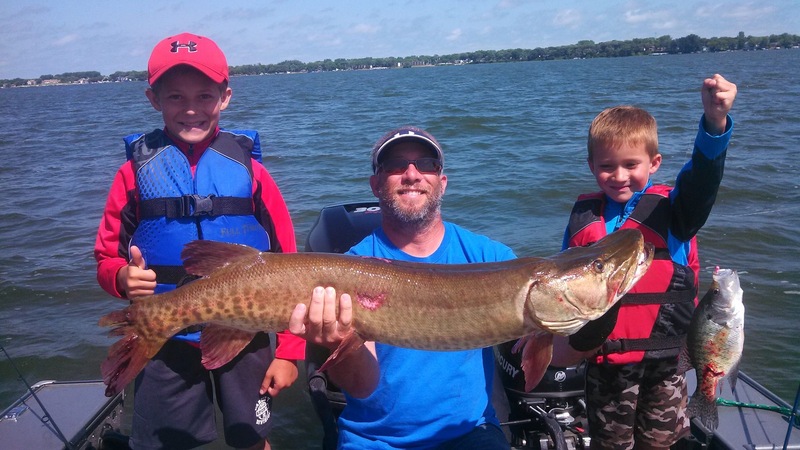 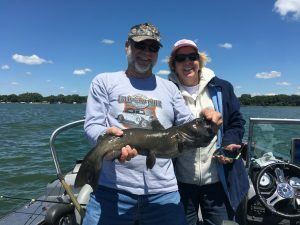 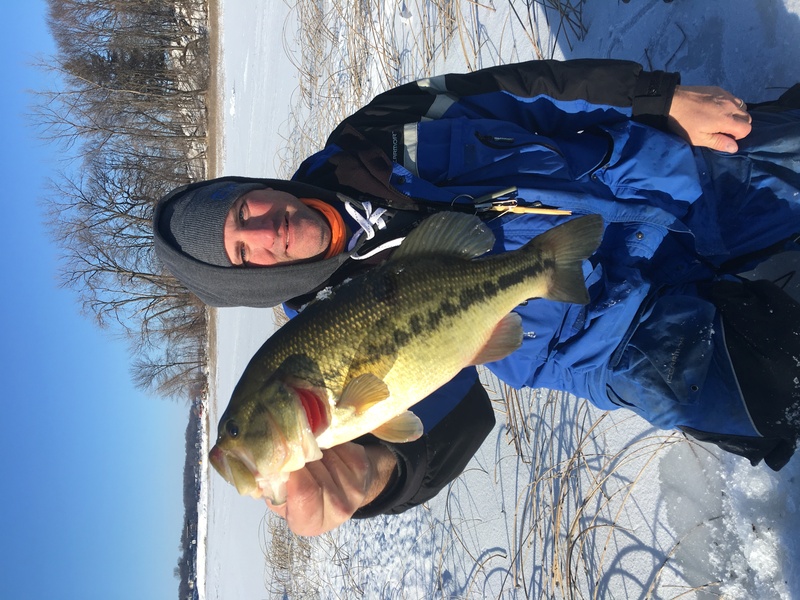 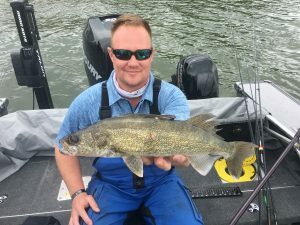 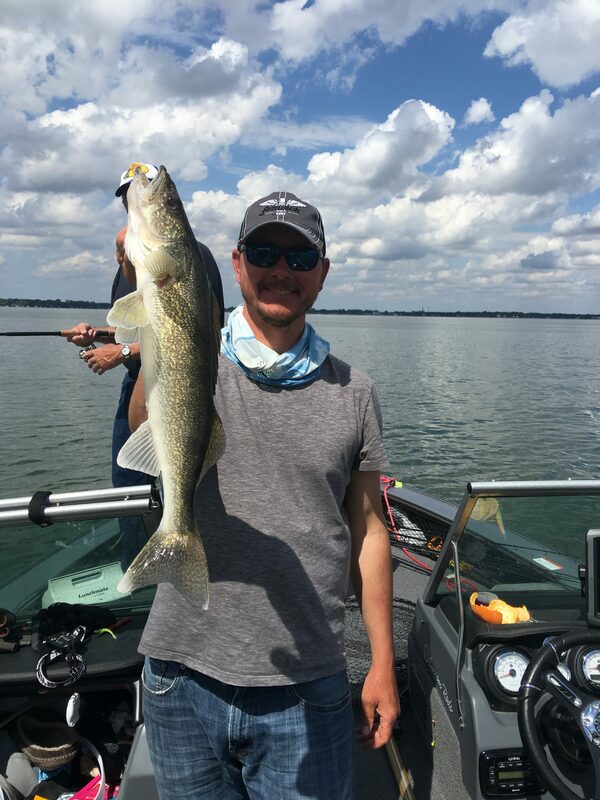 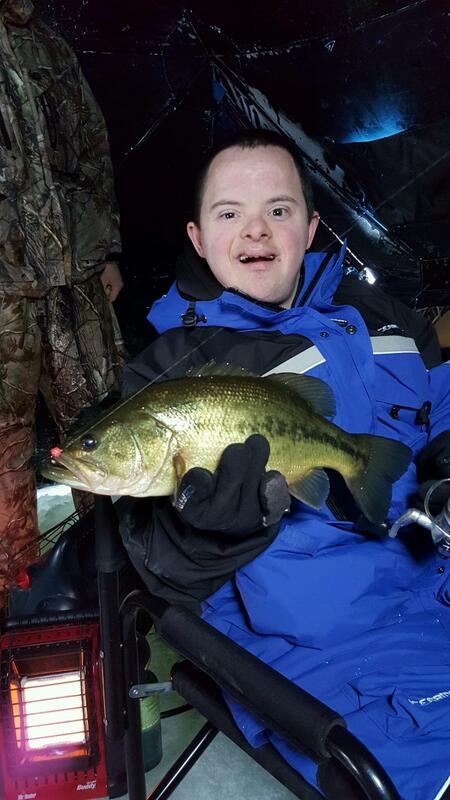 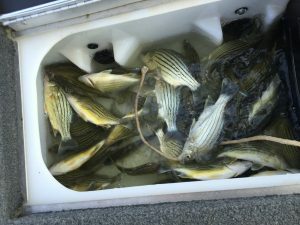 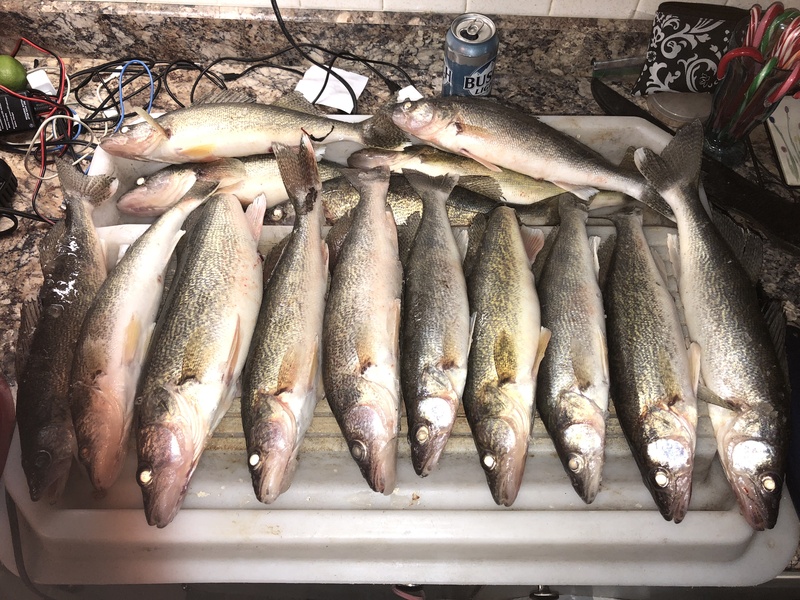 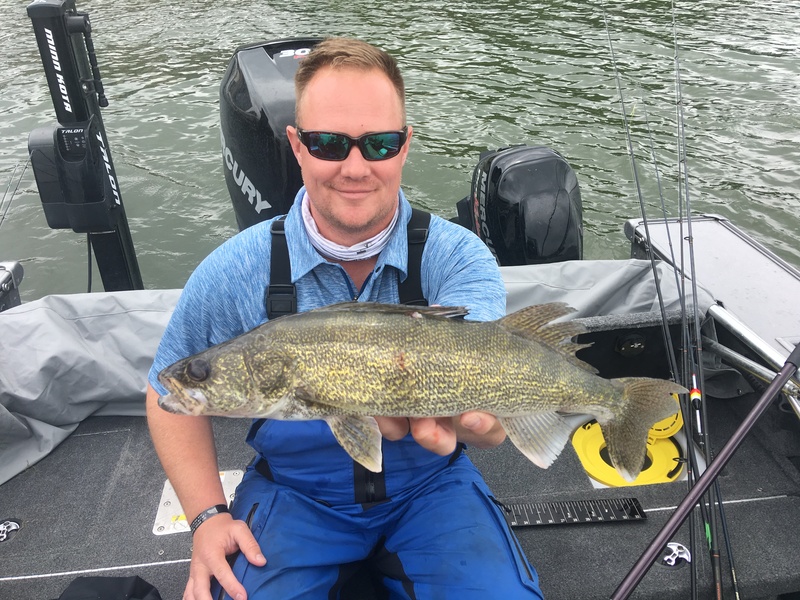 This entry was posted in Fishing Report and tagged bait and tackle, clear lake bait, clear lake bait and tackle, clear lake fishing, Clear Lake Iowa, fishing clear lake, fishing guide, ice fishing, ice gear, igls, Iowa, kevan pauls guide service, Musky, walleyes on August 5, 2016 by Kevan Paul.